CTD (Carl Tatz Design) recently completed one of its TEC Award-winning PhantomFocus MixRooms for Ed Boyer A Cappella in Ridgefield, Connecticut. 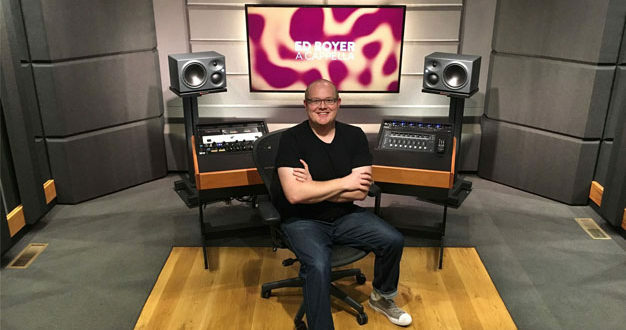 Ed Boyer is internationally recognised as a multiple award-winning engineer, producer, mixer and arranger in the genre of a cappella music, which, in his case, encompasses high school and collegiate groups, TV, film and platinum selling artists. Boyer contracted CTD to convert a spare room in his new home into one of the company’s PhantomFocus MixRooms. 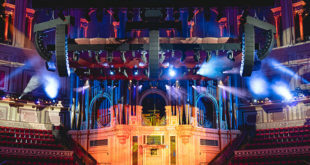 Once some preparatory construction was completed as per design, including electrical, lighting and HVAC, CTD’s acoustic installation and PhantomFocus System implementation was achieved within a three-week time frame. 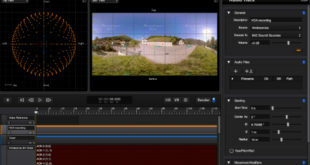 A pair of Boyer’s Neumann KH 310 monitors was integrated into the PhantomFocus System. 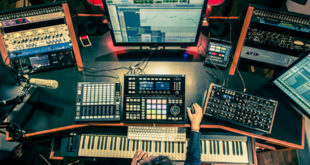 Boyer commented on his PF MixRoom experience: “As a relatively new-school guy, I came up working in bedrooms with small speakers and headphones. 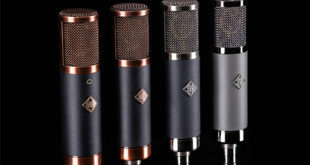 I spent a lot of time and money trying to get my space closer to the enveloping sound I’d heard in commercial rooms.